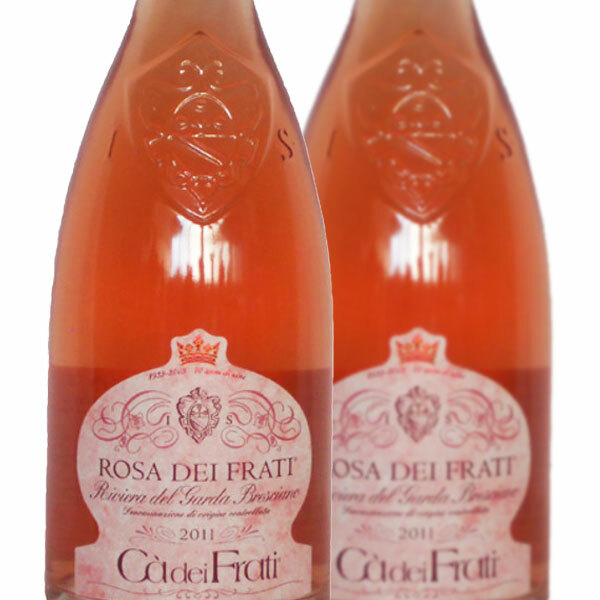 Rosa dei Frati is light pink with a touch of `onion skin` orange. Zesty and vibrant with aromas of summer pudding and strawberries, it is perfectly balanced with a lovely refreshing finish. 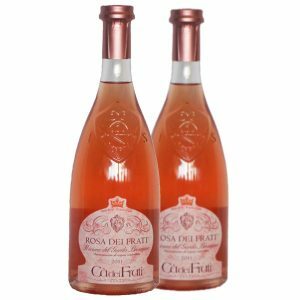 – great alternative to a Sancerre Rosé and perfect summer drinking, grab a bottle or two whilst on promo this June. 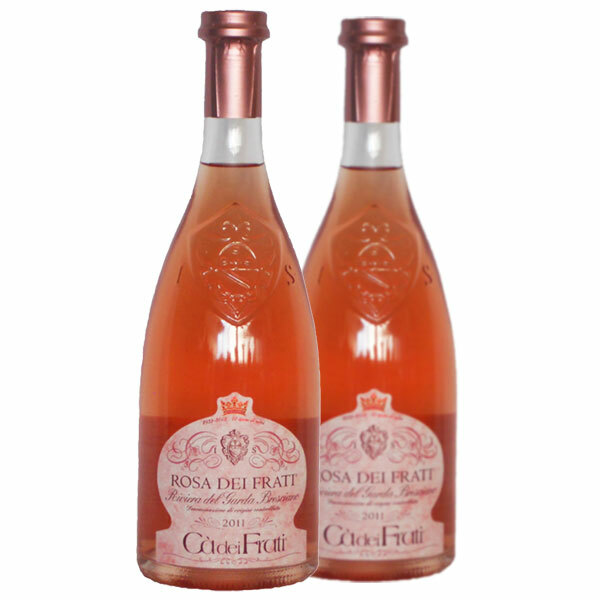 Product Code: VN946 Categories: Italy, Sangiovese, Barbera, Groppello, Rose Wine.